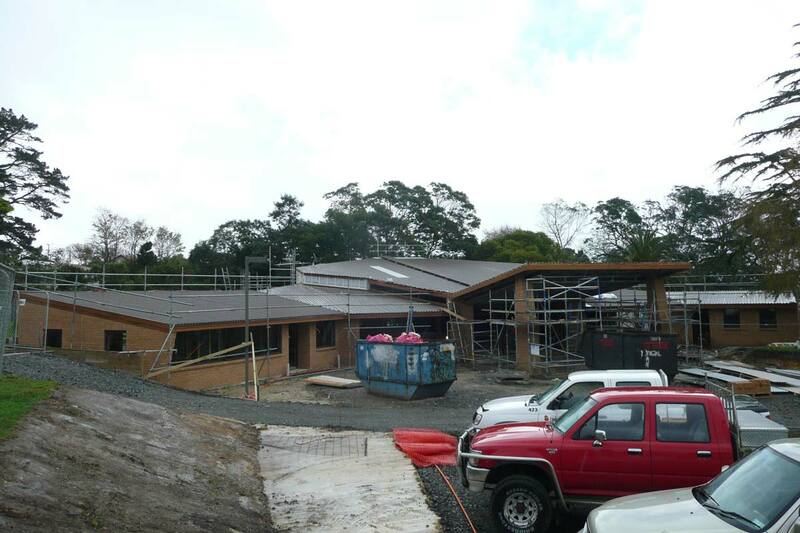 We were used as the principal Engineering Consultants for the new Beach Haven Community Church. 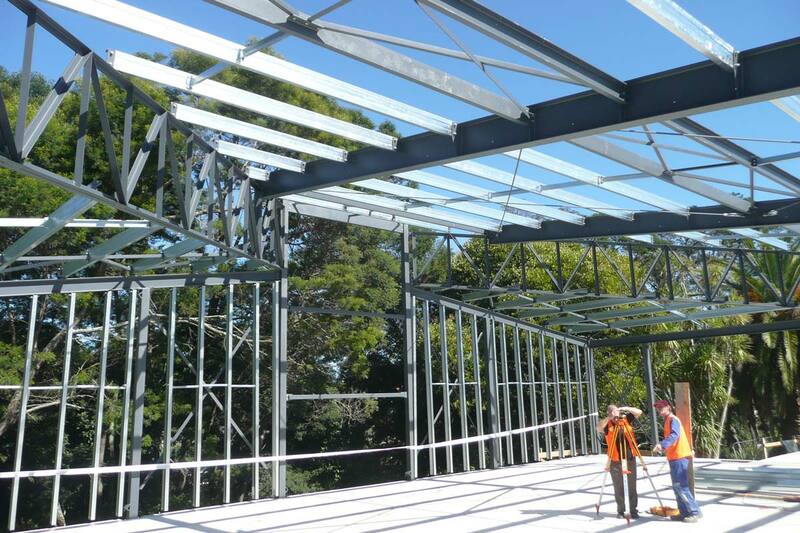 The construction involved building a large main hall with side offices, using large span steel portal frames in conjunction with standard timber wall framing. This has resulted in a strong, sturdy building that will meet the needs of the Church community for a very long time.